The information presented on this page was originally released on July 21, 2014. It may not be outdated, but please search our site for more current information. If you plan to quote or reference this information in a publication, please check with the Extension specialist or author before proceeding. PONTOTOC -- Sweet potato growers, crop consultants and other agricultural professionals can learn about current research and issues at a field day Aug. 20. Researchers and specialists with Mississippi State University’s Extension Service and the Mississippi Agricultural and Forestry Experiment Station will host the event at the Pontotoc Ridge-Flatwoods Branch Experiment Station, located at 8320 Highway 15 South. Topics include nutsedge management, production and variety trials, herbicide carryover to corn, and alternative rotational crops, such as grain sorghum and sesame. A Mississippi crop report will be presented. A sweet potato soil fumigation rig designed by engineers from the MSU Department of Agricultural and Biological Engineering will be demonstrated. Registration is free and begins at 7:30 a.m. The event begins at 8:30 a.m. and ends at 1 p.m. Lunch will be provided. 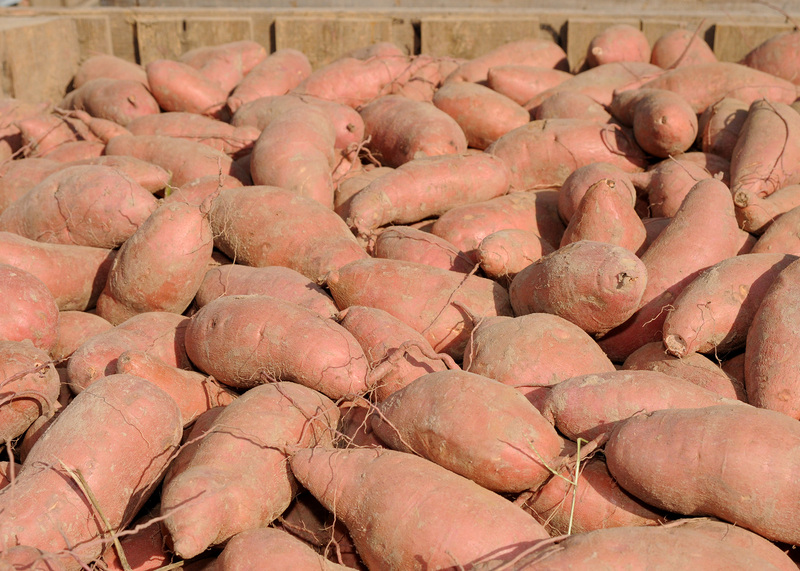 For more information, contact Stephen Meyers, Extension sweet potato specialist, at 662-489-4621 or smeyers@ext.msstate.edu.